Cheo Bourne and Lena Moy-Borgen have teamed up for a new variety cabaret show! Watch them, your party planning committee, as they curate an awesome party for you, complete with special appearances by the Employee of the Month and Temps! Past Employee of The Month was Joel Perez (Broadway’s Fun Home, Jesus Christ Superstar Live on NBC, Lucille Lortel Award for Outstanding Featured Actor in a Musical) and past month’s Temps were Julissa Miranda (Singer/Songwriter, Mama’s Next Big Act Top 5, 2016) and Lisa Yaeger (First Runner Up Mama’s Next Big Act Top 5, 2015, Bistro Award winner 2018). After traveling the world with The Platters, one of the most successful groups of the early rock and roll era, Cheo Bourne steps into his own spotlight to sing some of the most powerful selections from the world of musical theater, pop and soul. 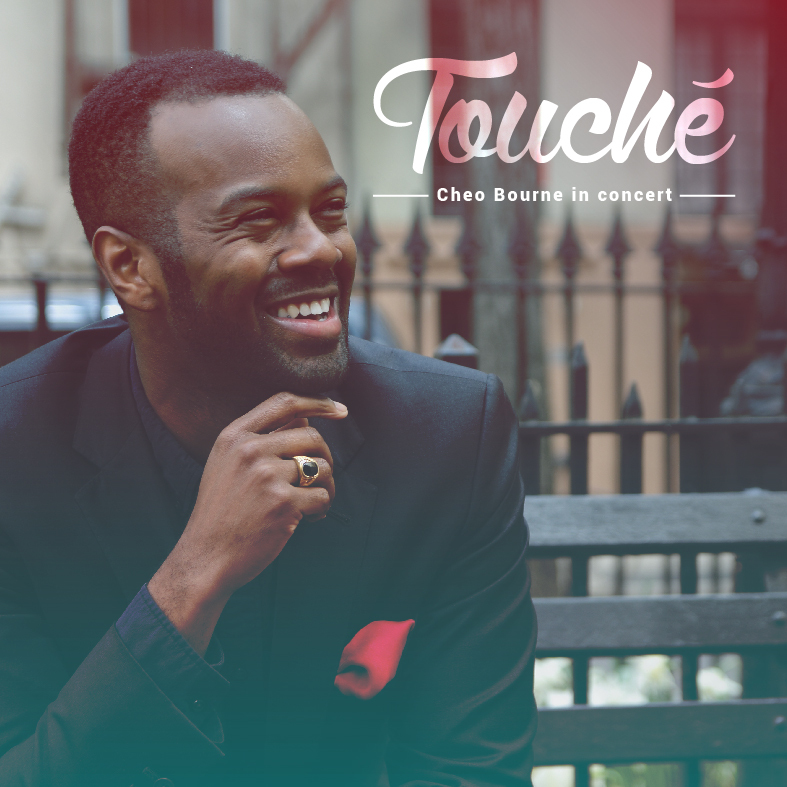 Touché explores his humbling journey of self discovery through the power of music. Join Mr. Bourne at the historic Duplex Cabaret Theatre in raising a toast to life, love and the pursuit of fencing. 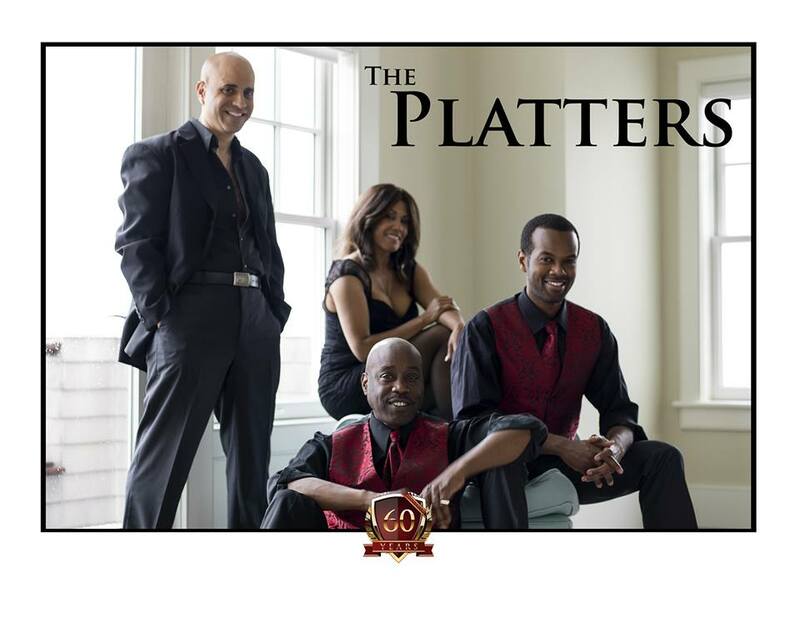 In April 2013 Cheo happily joined internationally famed vocal group The Platters and toured with them until early 2016. 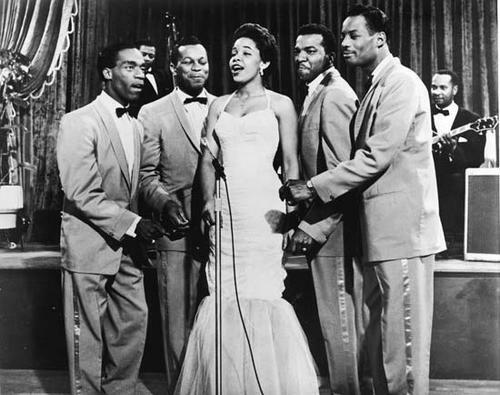 The Platters were one of the most successful vocal groups of the early rock and roll era with hits like "Only You", "The Great Pretender", "Twilight Time", "Smoke Gets in Your Eyes" and "My Prayer". Their distinctive sound was a bridge between the pre-rock the burgeoning new genre. The original group had 40 charting singles on the Billboard Hot 100 chart between 1955 and 1967, including four no. 1 hits. Cheo toured with the group for nearly three years and he performed in England, Japan, Scotland, China, Brazil, all throughout the Caribbean isles and throughout the USA. 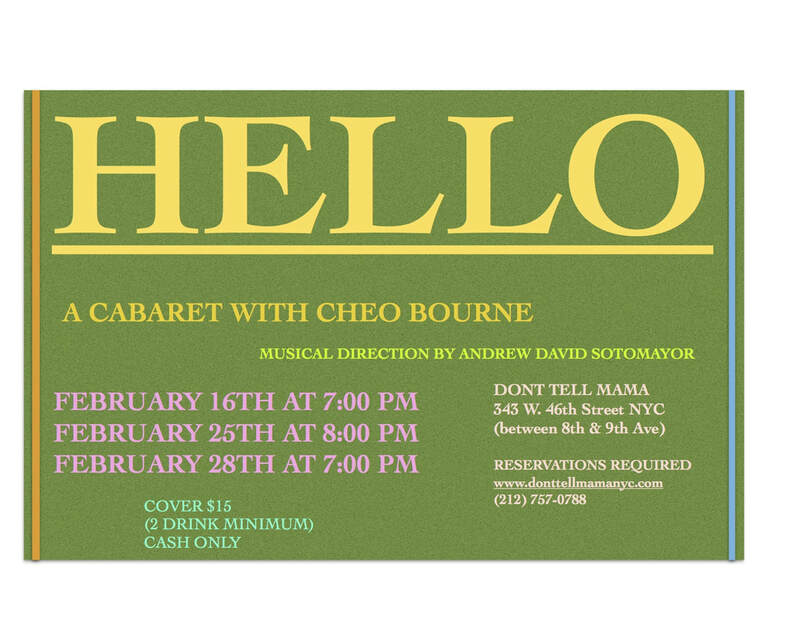 In August 2011 co-creators Kami Smith and De'Lon Grant gathered four friends - Brian Richard Robinson, Cheo Bourne, Jennifer Ellis, and Tim Maurice - for an evening of cabaret at the Charles Playhouse Lounge. This one-time event gave birth to The Cabaret Series, a fusing of music and story in a freshly imagined cabaret setting, with the goal of making this classic form accessible to a contemporary audience. The rest of the 2011-2012 season, produced in partnership with Central Square Theater in Cambridge, Massachusetts included Journey Home (December 2011), You and I (February 2012) and Get Ready (June 2012) and Never Far From Home was at Central Square Theater (June 2013).